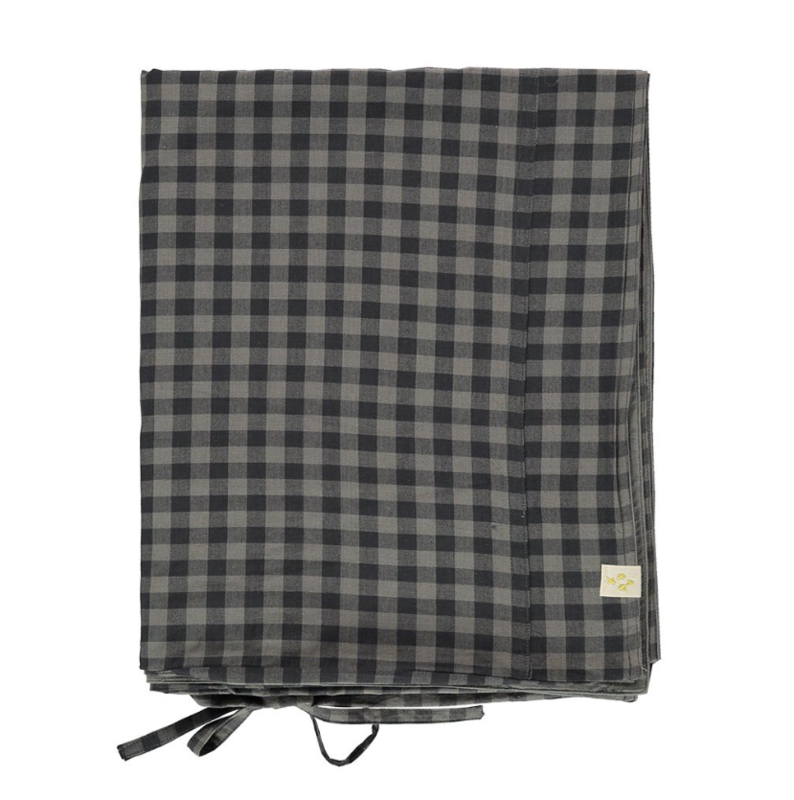 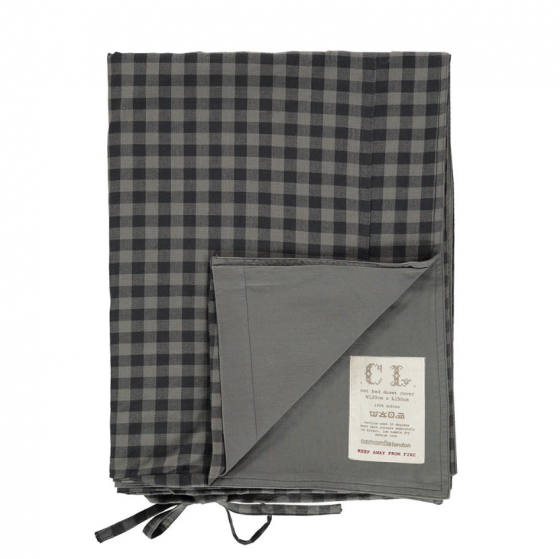 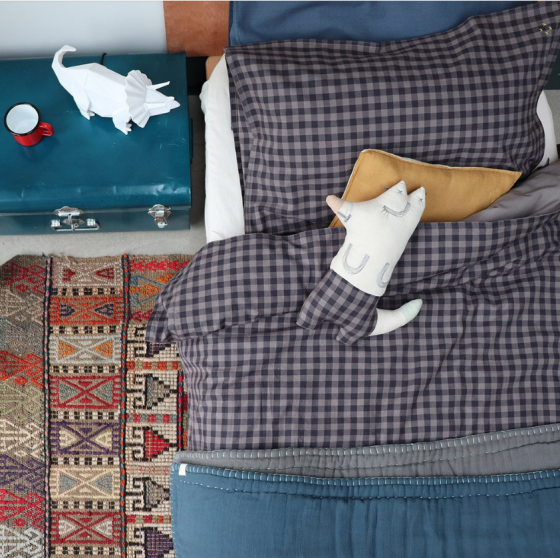 The classic gingham check in soft chocolaty greys makes a great unisex duvet cover. 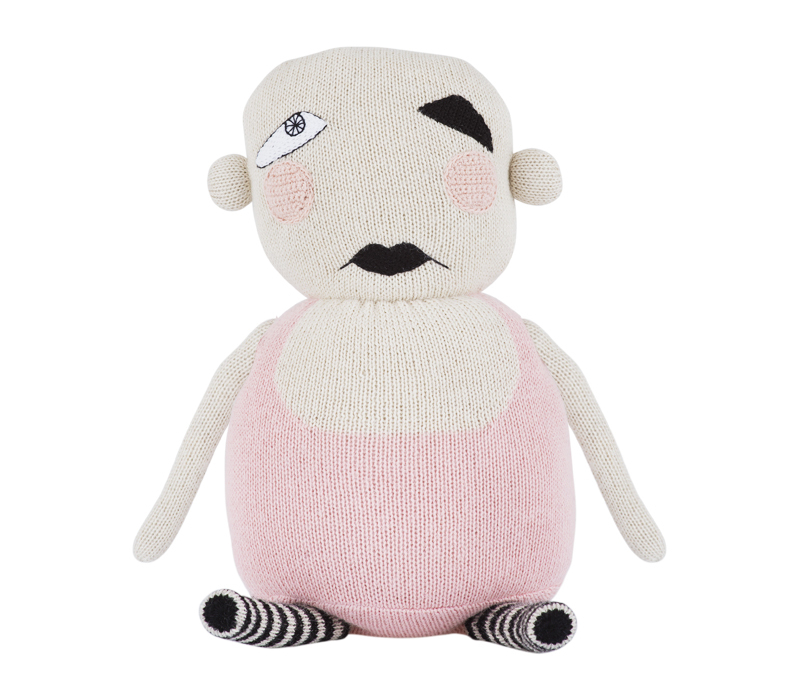 Add soft pastel colours for a more feminine style or mix back with graphic solids for a more masculine look. The back is organic solid grey giving a two tone playful touch.